Silver pendants with Australian and South sea cultured pearls. 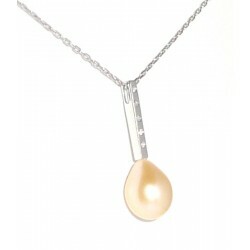 Discover our sublime and sober Sterling silver pendants with the extravagant Australian cultured pearls. 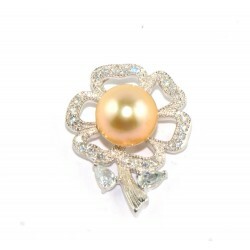 The mix between silver and the golden color of the pearls create a piece of jewelry that can take a breath away, and rivals with the beauty of Tahitian pearls. Every pendant comes with a certificate of authenticity and a jewelry box.